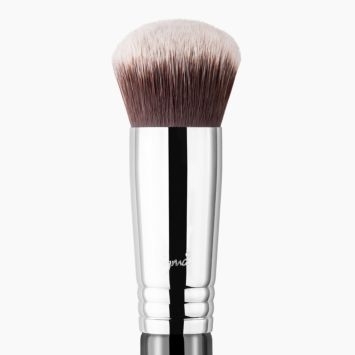 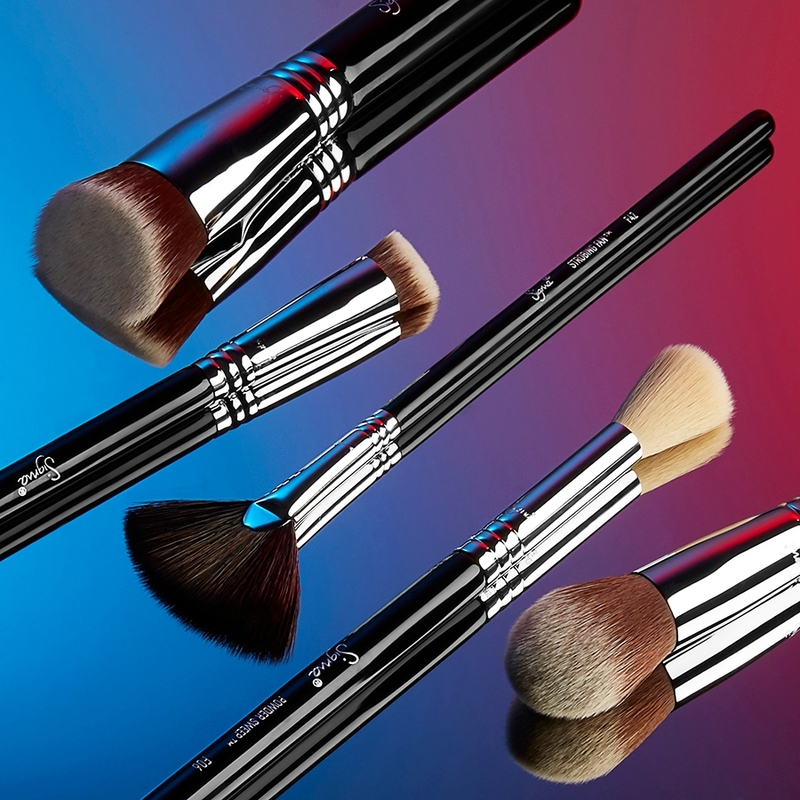 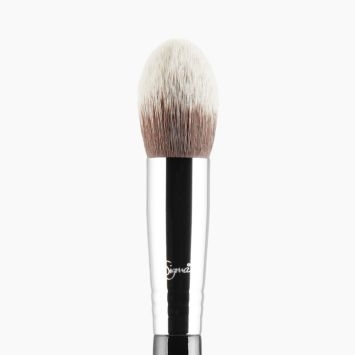 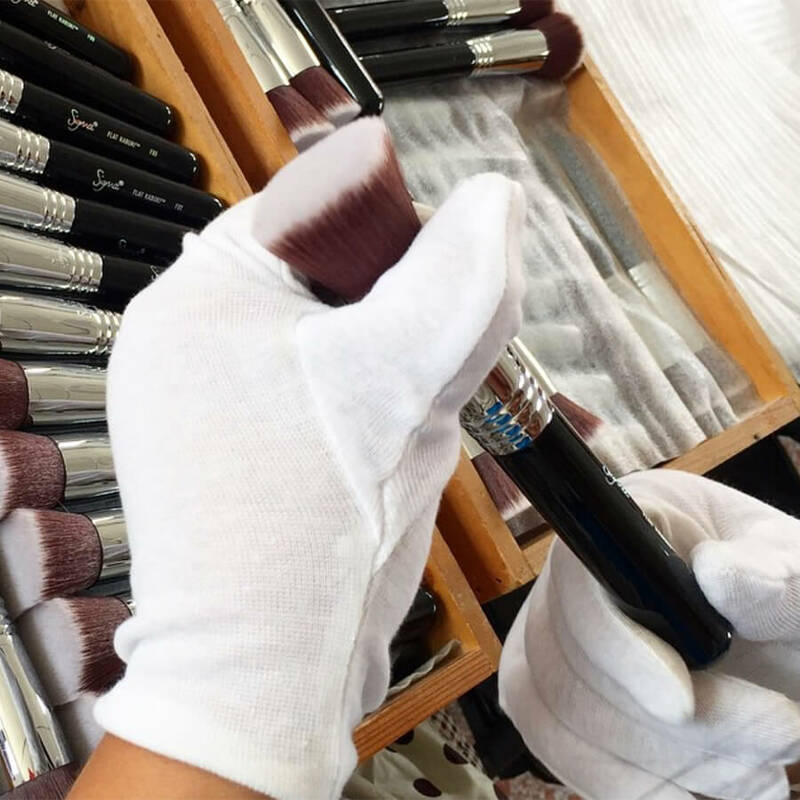 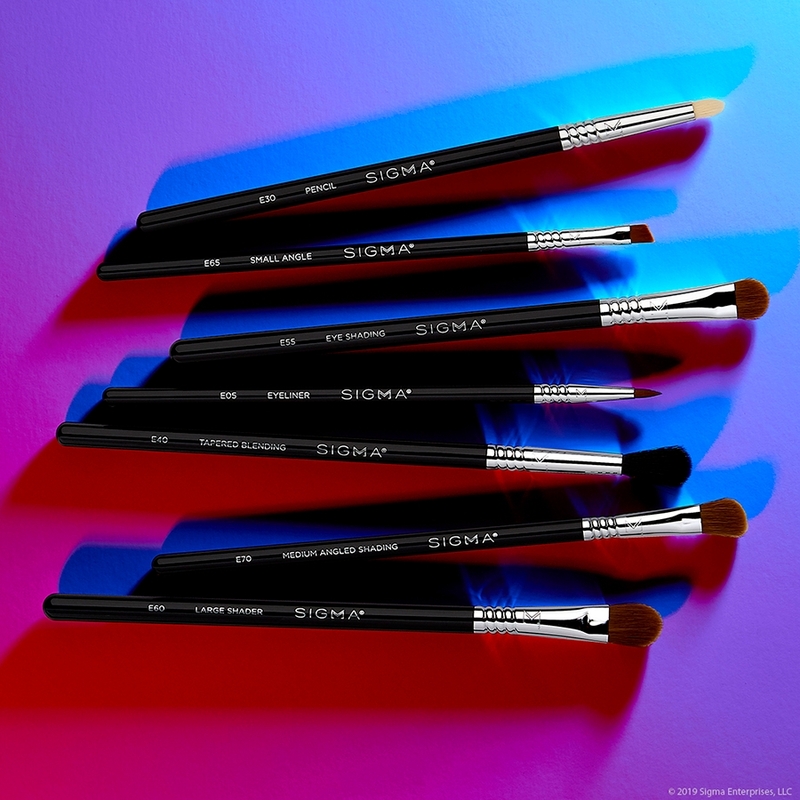 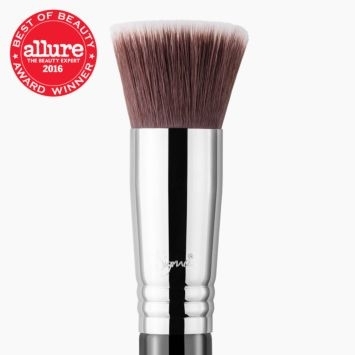 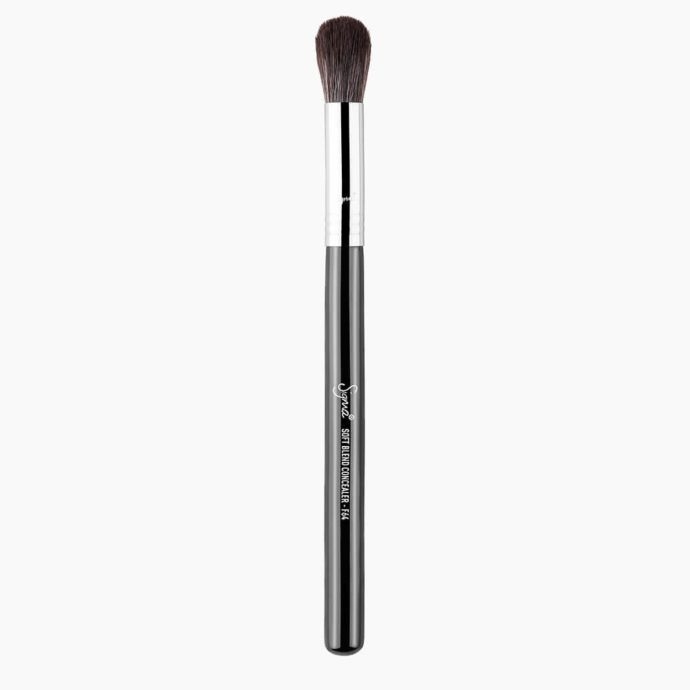 F64 Soft Blend Concealer™ Brush - Black/Chrome is rated 5.0 out of 5 by 1. 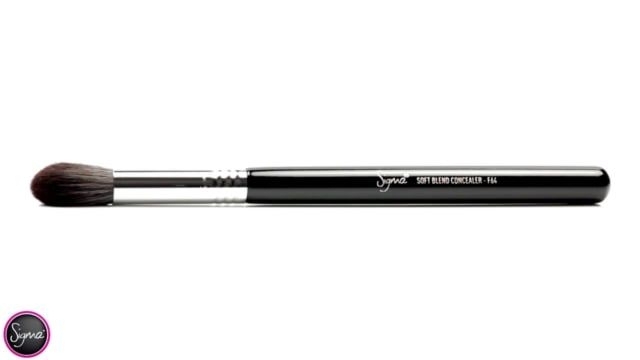 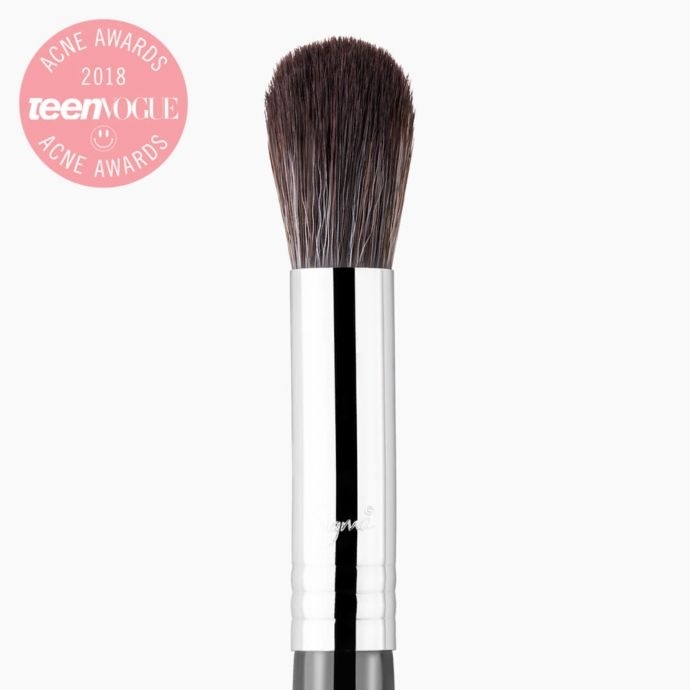 Rated 5 out of 5 by JDT15 from Great multi-functional brush I actually do not use this brush for concealer, but there are still so many uses for it! 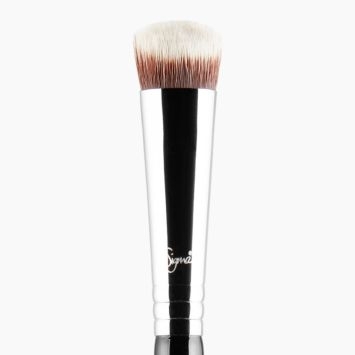 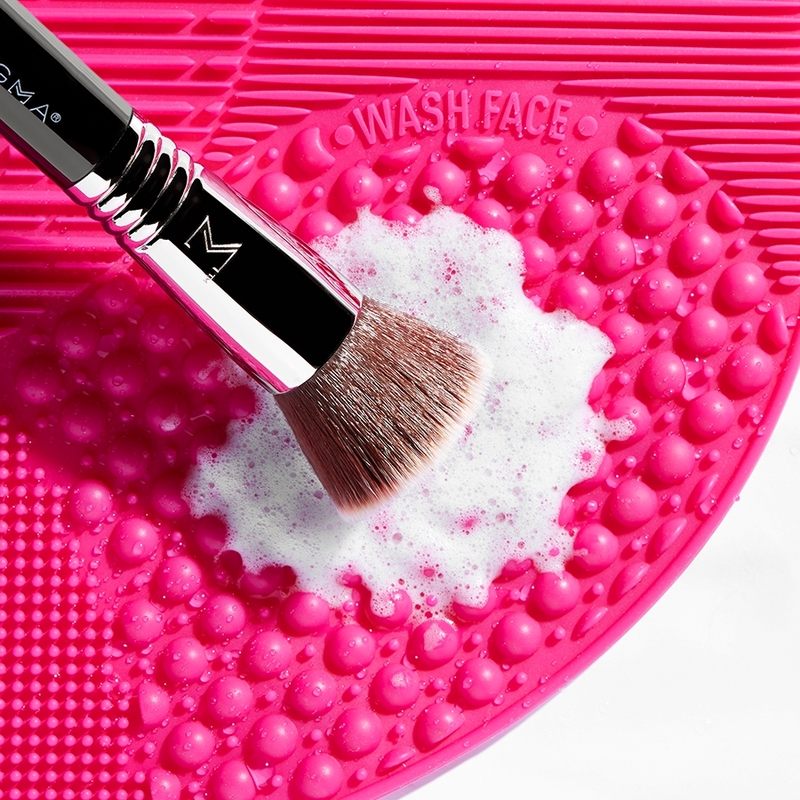 It's the perfect size and softness for applying highlighter. 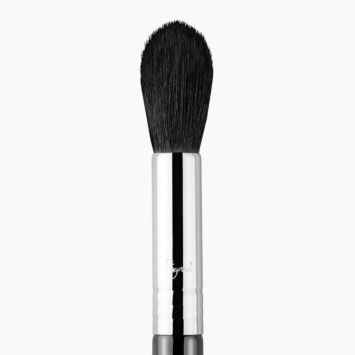 I also use it to set my undereye with powder. 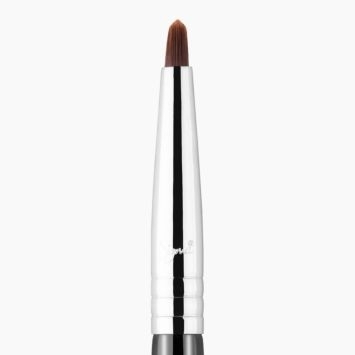 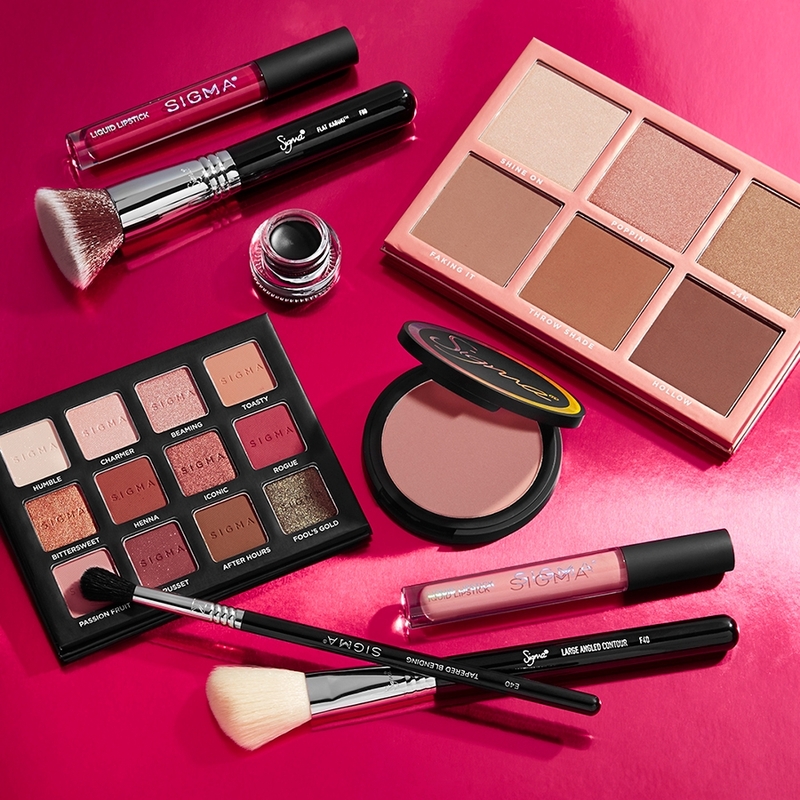 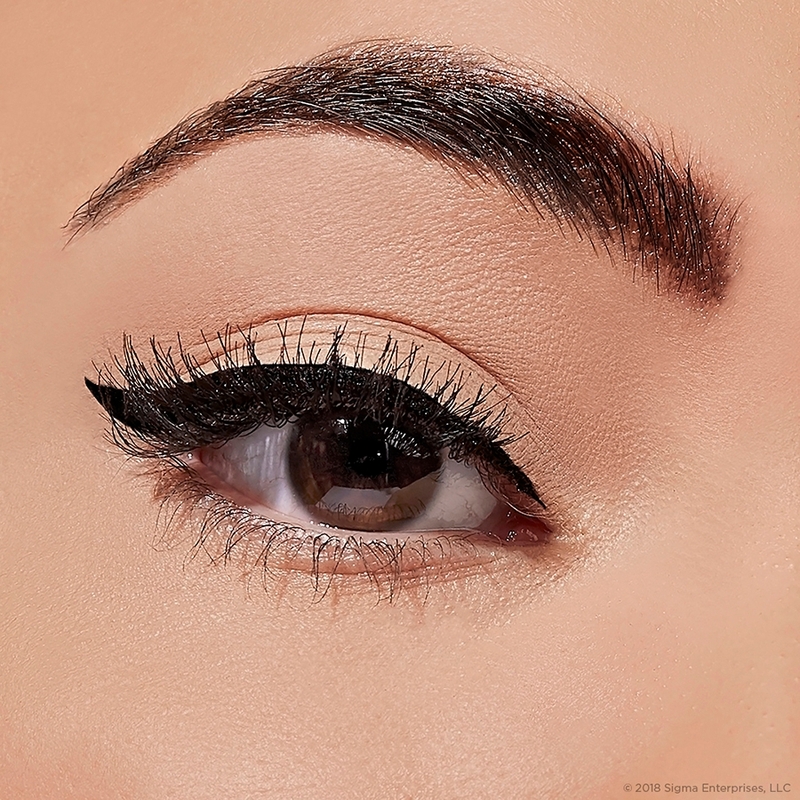 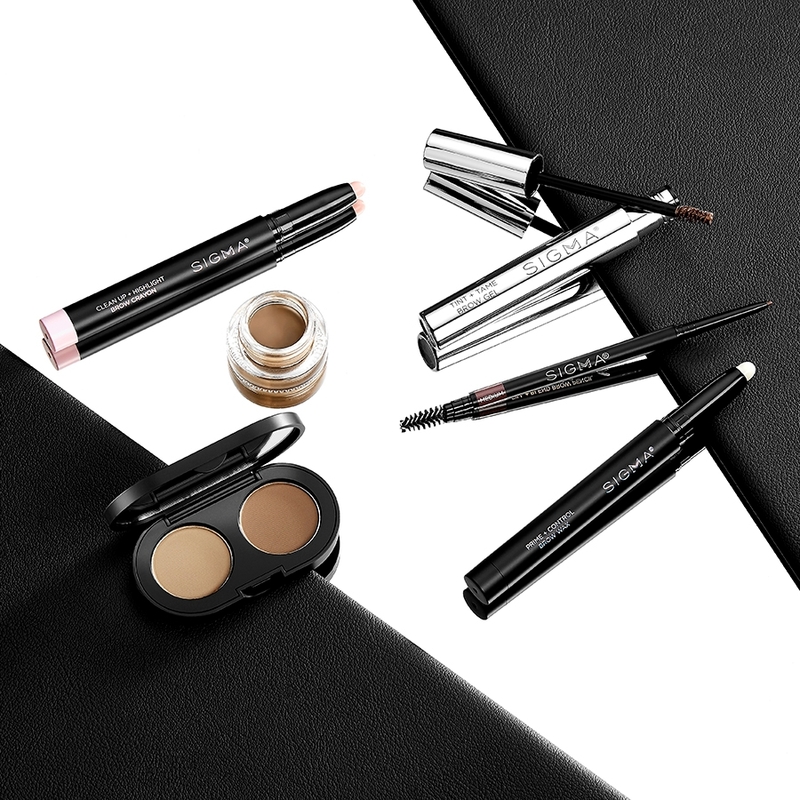 And, this might sound odd, but it's just right for blending a transition shade (like a bronzer) into my crease!